Naron Ace Migraine Killer. Two-step headache protection. 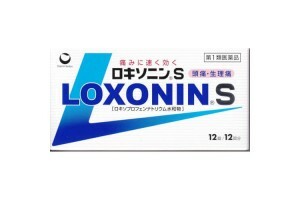 General information about Naron Ace for headaches and migraine from Japan. Dosage and administration: Take from 15 years, 2 tablets 3 times a day. 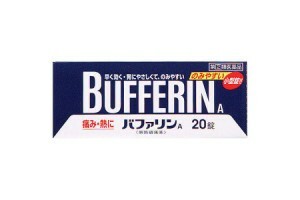 Therapeutic effect: elimination of painful symptoms with headache. Contraindications and precautions: keep in a dark cool place, keep away small children. 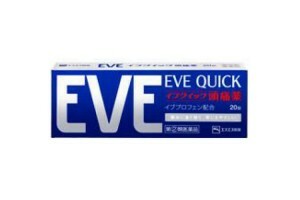 In the event of the occurrence or occurrence of an allergy to any of the components, discontinue use immediately. 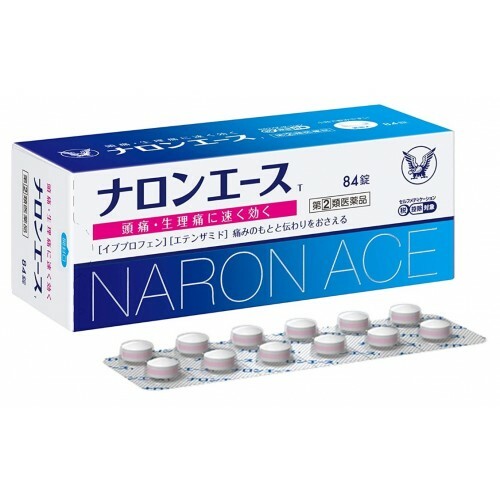 Is Naron Ace from Japan Effective for Headaches? Spasmodic conditions of the vessels of the head as a result of stress / tension / changes in the weather. Headache caused by jumps in blood pressure. 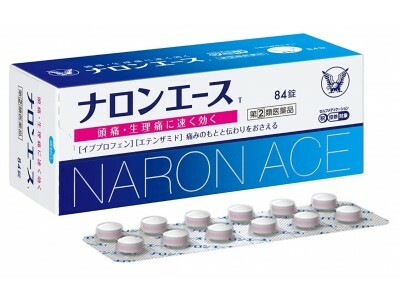 Naron Ace Migraine Killer from Japan is one of the most popular and effective drugs on the market in a country where it is not customary to get sick and skip work for whatever reasons. But even not always the case in the work. After all, it happens that you want to be with your family and friends, with your friends or children, and your headache sneaks up at the most inappropriate moments. In such cases, you need reliable support and protection from this unpleasant health problem. In all cases, remember, the drug effectively eliminates the effect, symptoms, but not the cause. If the headache hurts much, the first thing to do is get rid of the symptoms, not to suffer, but then you should take care of your health and find out the reason, and eliminate it if possible.